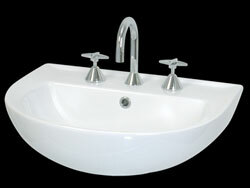 Basin selection is about combining function and style and goes a long way in setting the tone of a bathroom. 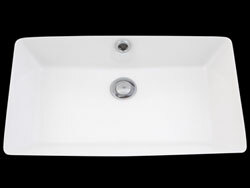 Whether you are looking for minimalist design, geometric style to make a bold statement or simply a classic complement to the bathroom, Rosepeak Kitchens has a basin to cater for every style and functional requirement. 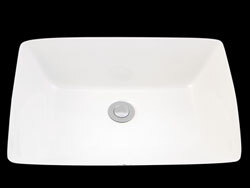 Above counter basins are a popular modern design option. 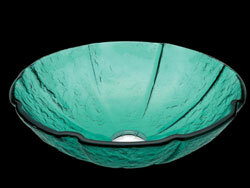 They offer a distinctive look and can serve as a decorative piece with the bathroom space. 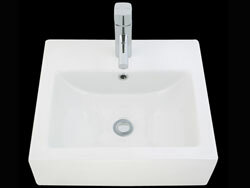 Inset basins are partially concealed within the benchtop. 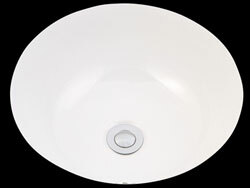 They offer a more understated feel allowing you to draw attention to your tapware or benchtop selection. 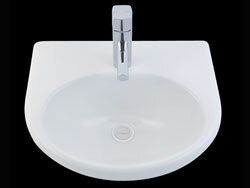 A traditional design option, vanity basins offer an understated look and are easy to clean. 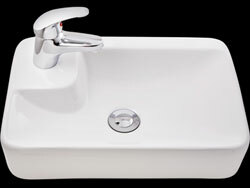 They complement the benchtop and tapware to create an integrated look. 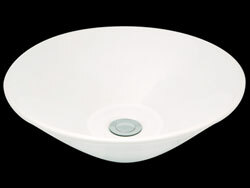 Under counter basins offer a minimalist design feel. 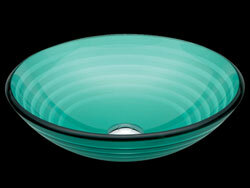 They are easy to clean and put the focus back on your benchtop. 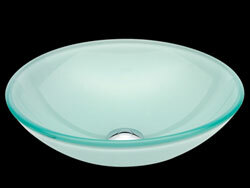 They can be fitted with wall or hob mounted tapware. 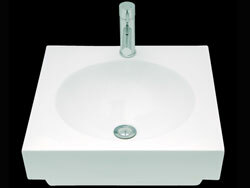 Semi recessed basins integrate into the caninetry to create storage and bench space. 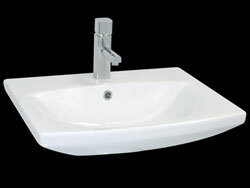 Their contemporary look creates a design feature within the bathroom. 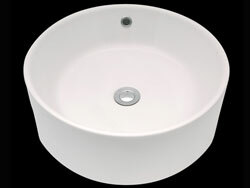 Wall basins are ideal for small bathrooms as they create an illusion of space. 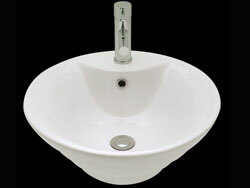 They also work well in powder rooms where grooming activities tend to be limited to hand washing.